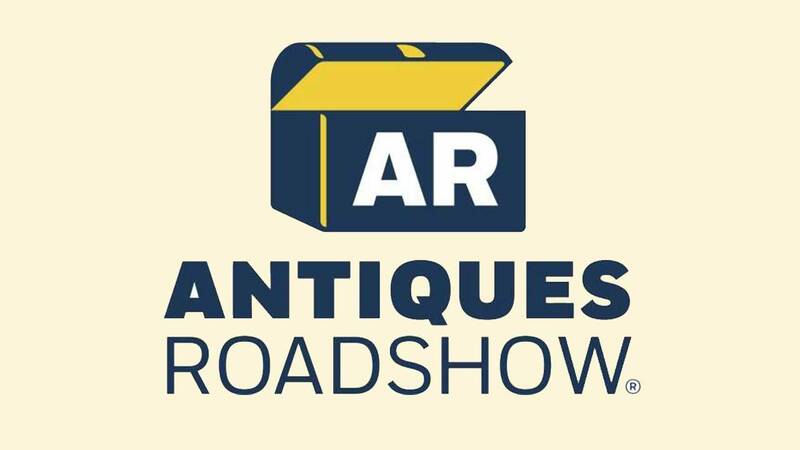 San Antonio, Texas: ANTIQUES ROADSHOW, PBS’s highest-rated ongoing series, will visit the McNay Art Museum in San Antonio, Texas on Saturday, April 27 for an all-day appraisal event as part of its 2019 production tour! “The McNay Art Museum is truly one of San Antonio’s treasures and all of us at KLRN are pleased that Antiques Roadshow will showcase its unmatched beauty,” said Arthur Emerson, President and CEO of KLRN. From each 2019 event, three episodes of ROADSHOW will be created for inclusion in the 16-time Emmy® Award-nominated production’s 24th broadcast season, to air in 2020. ANTIQUES ROADSHOW airs locally Mondays at 7 p.m. and 8 p.m. on KLRN. Admission to ANTIQUES ROADSHOW is free, but tickets are required and must be obtained in advance. Fans can apply for a chance to receive one pair of free tickets per household. The 2019 Tour ticket application process opens Monday, November 12 at 2 p.m. To enter the drawing for free tickets to a 2019 ROADSHOW event and to see complete application rules, go to www.pbs.org/roadshowtickets . For more information you may also call toll-free (888)762-3749. In addition to San Antonio, the ANTIQUES ROADSHOW 2019 tour will visit Phoenix, Arizona on April 16; Sacramento, California on May 13; Fargo, North Dakota on June 1; and Winterthur, Delaware on June 18. Produced by WGBH Boston, ANTIQUES ROADSHOW is seen by up to 8 million viewers each week. Part adventure, part history lesson, part treasure hunt, 16-time Emmy® Award nominated ANTIQUES ROADSHOW begins its 23rd broadcast season in 2019 and is the highest-rated ongoing primetime PBS series. The series is produced by WGBH Boston for PBS under license from the BBC. The executive producer is Marsha Bemko. ANTIQUES ROADSHOW is sponsored by Liberty Mutual Insurance, Ancestry, and Consumer Cellular. Additional funding is provided by public television viewers. ANTIQUES ROADSHOW press materials, including streaming video and downloadable photos, are available at pbs.org/pressroom. For more ANTIQUES ROADSHOW — including streaming episodes, searchable archive, web-exclusive video, in-depth articles, owner interviews and more — visit pbs.org/antiques. You can also find ROADSHOW on Facebook, Twitter, YouTube, Instagram, Pinterest, and Tumblr.